Classic cars are always an interest to a good number of our members. This has been reflected in the number of years we have organised a classic car run and had a club display at the Classic Car Show at the NEC. In recent years we have seen an increased interest in classics. 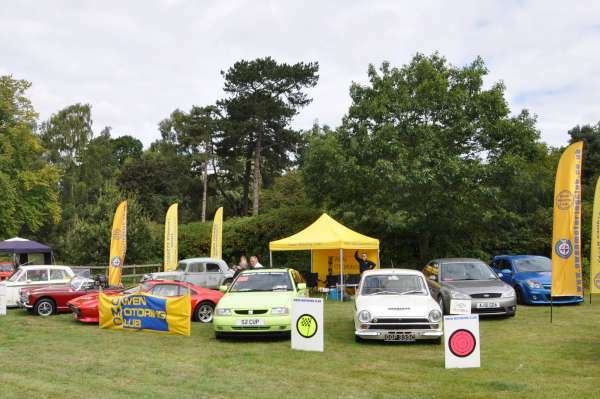 Our classic car tour has gone from strength to strength and the number of classic car shows we attend locally has increased. Our classic car coordinator keeps the interest in classic cars current by creating a monthly newsletter that goes out to interested members as well as others. If you want to find out more fill out the form and the classic coordinator will get in touch.